Killeen Police need help identifying a theft suspect from an incident earlier today. Officers were contacted this morning about a male who entered the Mickey’s Convenience Store located at 2101 S.W.S. Young Drive and paid for gas and a pack of cigarettes. As he male was leaving the store he stole a bullet shaped flashlight off the front counter. The male then went to the building next door located at 2103 S.W.S. Young Drive; the building is being prepped to open as a gun store. The male stole a security camera that was attached to the building and fled the area in a white GMC or Chevrolet step side pickup. Detectives are asking anyone who can identify this theft suspect to contact Crime Stoppers at 254-526-TIPS (8477) or go online anonymously at www.bellcountycrimestoppers.com. You can also download the P3tips app for IOS and Android phones. All information is confidential and anonymous and if your tip leads to the arrest of the suspect involved in this theft, you could be eligible to receive a reward up to $1,000 in cash. Killeen Police need your help identifying the suspects in a Burglary of a Building. On Wednesday, September 21, 2016, officers responded to the Mickey’s Convenience Store located in the 900 block of W Jasper Road in reference to a burglary of a building. Upon the officer’s arrival, they found the glass door broken and a cash register was stolen. During the course of the investigation, detectives were able to obtain a photograph of the suspect. The Calvert Police Department received information on the whereabouts of Nicholas Dewayne Boyd, who was wanted for Aggravated Robbery, on Wednesday, September 21, 2016. The information received was that Boyd was staying at a location in Calvert, TX. The Calvert Police Department, the Robertson County Sheriff’s Office and the State Troopers responded to the location and took Nicholas Dewayne Boyd into custody without incident. He was transported to the Robertson County Jail. Killeen Police are searching for a man who is wanted for Aggravated Robbery. Officers responded to the Amco Hotel, located at 404 S. Fort Hood St. on Sunday, August 14, 2016, at 12:46am, in reference to a shooting that had just occurred. While officers were responding to the scene they were told the suspect goes by the name “No Good” and he was driving a black SUV north from the hotel. The suspect was described as a black male with dreadlocks, wearing a red and black striped shirt and black pants. Officers searched the area but were unable to locate the suspect. The female victim was transported by the Killeen Fire Department paramedics to the Carl R. Darnall Army Medical Center in serious condition. The officers learned that the male was attempting to rob the female and shot her in the stomach; he then fled the area in a black SUV. 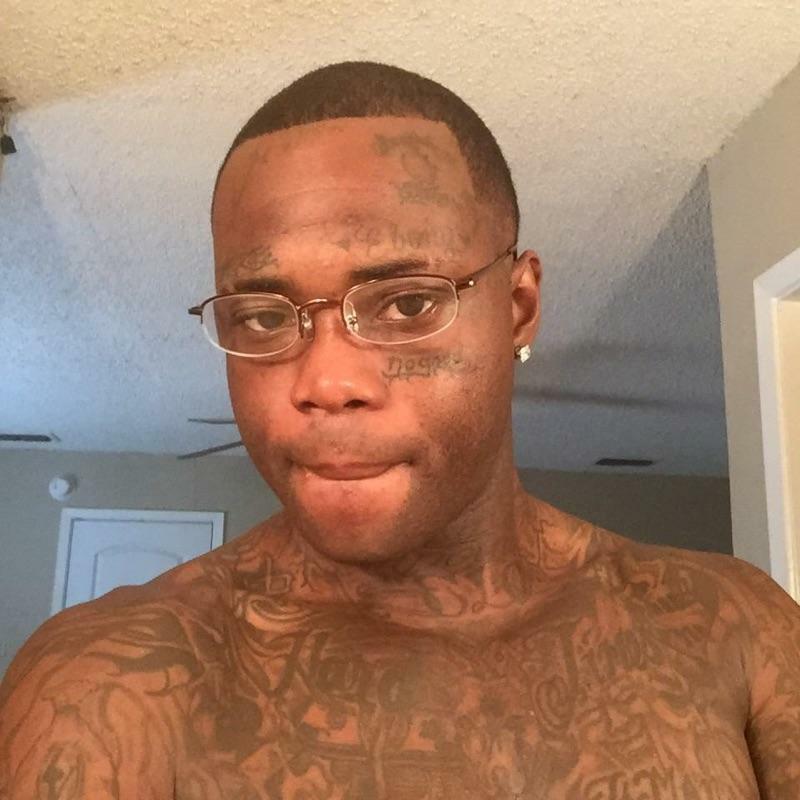 Detectives are asking anyone who know the whereabouts Nicholas Dewayne Boyd or “No Good”, to contact Crime Stoppers at 254-526-TIPS (8477) or go online at www.bellcountycrimestoppers.com. You can also download the P3tips app for IOS and Android to give a tip. All information is anonymous and confidential and if your tip leads to the arrest of the suspect then you could be eligible to receive a reward up to $1,000 in cash. 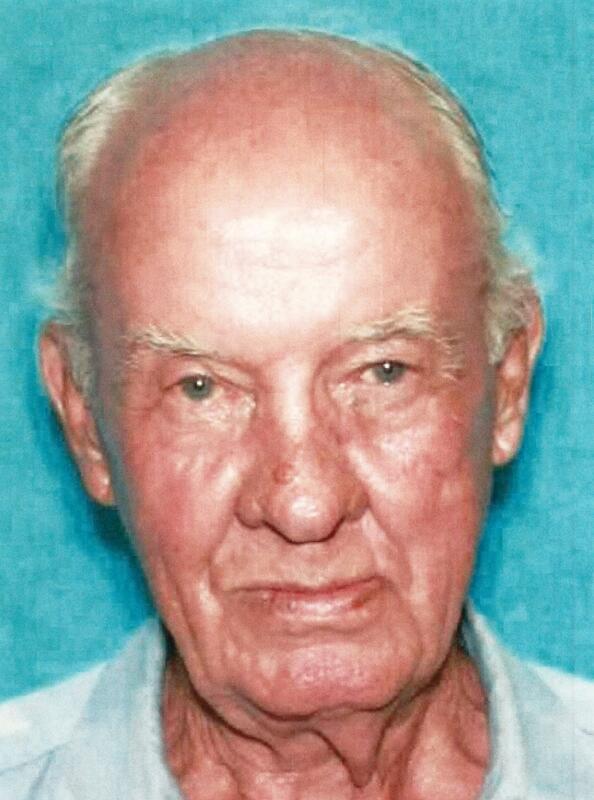 DO NOT ATTEMPT TO APPREHEND BOYD AS HE IS CONSIDERED ARMED AND DANGEROUS. Killeen Police investigate two early morning Robberies. Killeen Police responded to a report of a Robbery at The 7-11 Convenience Store located at 1000 N. WS Young Drive, on Monday, September 19, 2016 at 5:31am. Upon the officers arrival they were told that a black male entered the store, displayed a weapon and demanded money from the store clerk. After a few words were exchanged, the suspect exited the store and fled on foot in an unknown direction. No one was injured in this incident. Officers were notified at 5:43am of another Robbery at the Mickey’s Convenience Store located at 4808 Westcliff Road. The officers were told that a black male approached the store clerk who outside in front of the store, displayed a weapon and demanded money. The suspect fled on foot in an unknown direction after a few words were exchanged. No one was injured during this incident. The suspect in both Robberies is described as a thin black male, approximately 5’6” tall and was last seen wearing; a gray t-shirt, blue jeans and a white t-shirt covering his face. Detectives are asking anyone who has information about these Robberies to contact Crime Stoppers at 254-526-TIPS (8477) or go online anonymously at www.bellcountycrimestoppers.com. You can also download the P3tips app for IOS or Android and give an anonymous tip. All information is anonymous and confidential. If your tip leads to the arrest of the suspects involved in this crime you could be eligible to receive a reward up to $1,000 in cash. 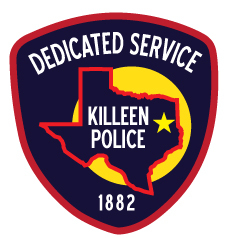 Killeen Police investigate a burglary at one of the City of Killeen buildings. Officers responded to a call on Friday, September 16, 2016 at 6:21am, in reference to a burglary at the City of Killeen Parks and Recreation building, located at 810 Conder Street. Upon the officers’ arrival, they were told that sometime between 4pm on Thursday, September 15, 2016 and 6am on Friday, September 16, 2016, the entrance to the building was forced opened and the padlocks to the gates were cut. 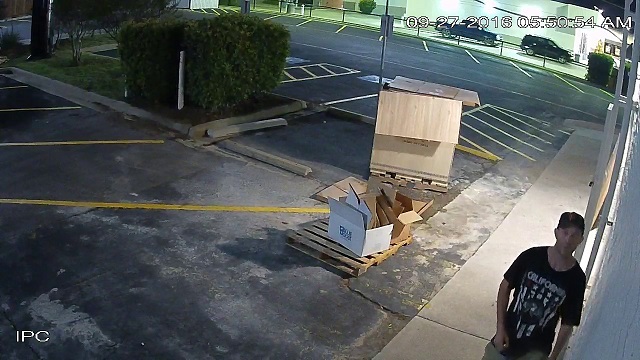 The suspect(s) entered the building, stole several items to include keys from a key box; two city trucks, two trailers and two riding mowers were stolen from the parking lot area. 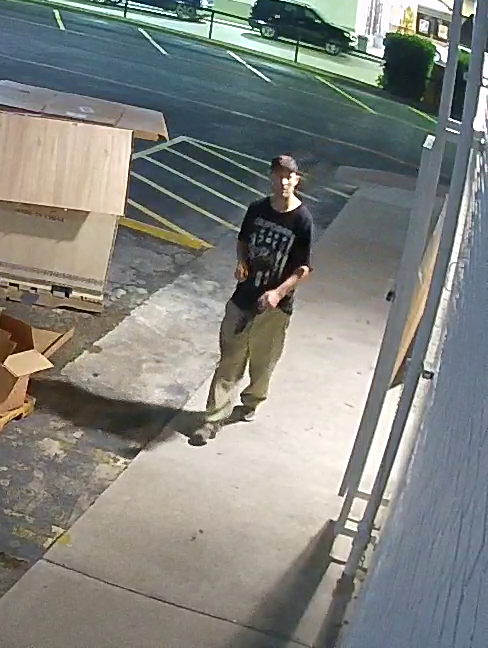 Detectives are asking anyone who has information about this burglary to contact Crime Stoppers at 526-TIPS (8477) or go online anonymously at www.bellcountycrimestoppers.com. You can also download the app P3 tips on IOS and Android phones. All information is anonymous and confidential and if your tip leads to the arrest of the person responsible for this crime you could be eligible for a reward up to $1,000 in cash. The Bell County Sheriff’s Department received a call in reference to a man that was lying under a bridge off of Veteran’s Memorial Blvd just west of the Killeen City limits, on Monday, September 12, 2016, at approximately 7:30pm. Upon the deputy’s and paramedic’s arrival, the male was recognized as 75 year old Herman Ray Parrish, who was missing from his residence in Killeen. He was transported to Metroplex Hospital and admitted for observation; he is listed in stable condition. The Killeen Police Department would like to thank everyone who assisted in locating Mr. Parrish. Officers received a call just after 2:00am, from a woman who said her 75 year old husband has been missing from the 200 block of Cloud Street, since 1:00am today. Upon the officers arrival they learned that the woman spoke to her husband at 1:00am when he told her he was getting ready to go to bed. When the woman woke up around 2:00am, her husband, Herman Ray Parrish, was nowhere to be found. She told officers she believed he has been showing signs of Alzheimer’s but has not been diagnosed. His wife said she believes he walked away from the residence and may not remember how to get back. Herman Ray Parrish is a 75 year old bald white male; he was last seen wearing a maroon polo shirt and black dress pants. He has not taken his prescribed medications and he walks without assistance of any device. 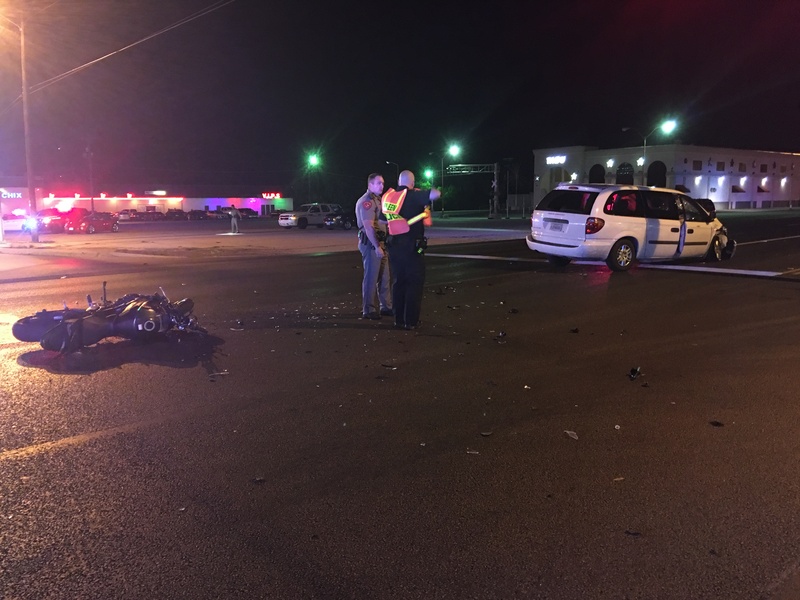 Killeen Police investigate motorcycle crash on Fort Hood Street. Officers attempted to stop a male riding a 2015 Suzuki motorcycle in the area of Elms Road and Fort Hood Street on Friday, September 9, 2016 at 10:00pm, after the vehicle was speeding through the area. When the officers attempted to stop the motorcycle, the driver sped away at a high rate of speed north on W.S. Young Dr. A pursuit ensued and the motorcycle continued to flee; officers advised the motorcycle’s speed was in excess of 100mph at times. Officers pursued the motorcycle for approximately 10 minutes and were now traveling east on Elms Road west of Fort Hood Street as the motorcycle continued traveling at a high rate of speed. The officers had slowed down due to heavy traffic and saw the motorcycle driving recklessly between vehicles that were stopped and occupying both eastbound lanes of traffic. As the motorcycle entered Fort Hood Street, it collided with a white Dodge Caravan that was turning south onto Fort Hood St. The driver of the motorcycle was thrown off and came to rest over 100 feet east of the intersection. The driver of the motorcycle was immediately attended to by Killeen Fire Department paramedics and transported to the Carl R. Darnall Army Medical Center with life threatening injuries; he was subsequently airlifted to the Baylor Scott & White Hospital. The Dodge Caravan was occupied by three males; the front passenger and the driver were also transported to the Carl R. Darnall Army Medical Center with non life threatening injuries, the third passenger was uninjured. The Killeen Police Department Traffic Unit continues to investigate this crash and the circumstances surrounding it. Information will be released as it become available. This case was reviewed by the Bell County District Attorney’s Office and a complaint was returned charging Nicholas Dewayne Boyd, also known as “No Good”, with Aggravated Robbery and Justice of the Peace Bill Cooke issued a warrant for his arrest. Boyd is a 31 year old black male who is 6’0” tall and weighs approximately 185 pounds. He has brown hair and brown eyes and multiple tattoos.